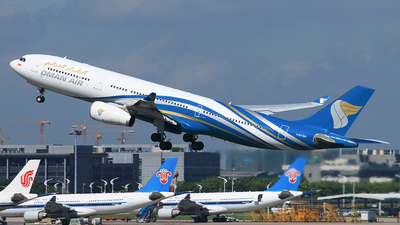 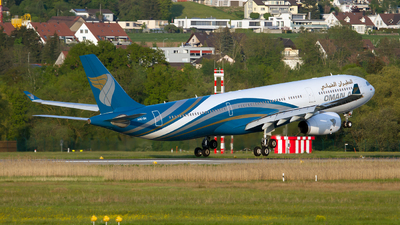 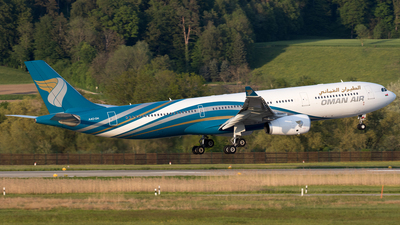 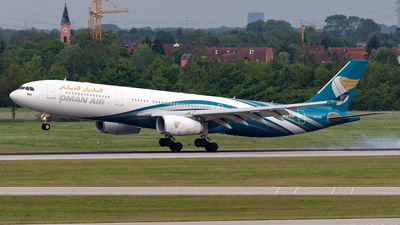 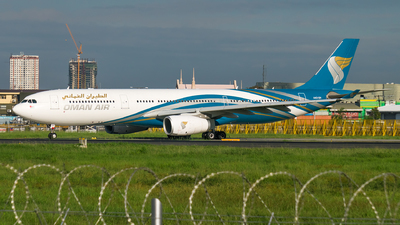 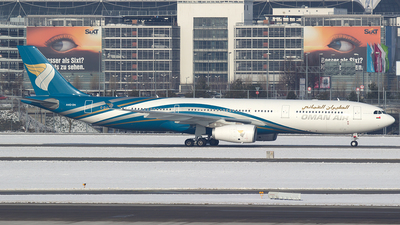 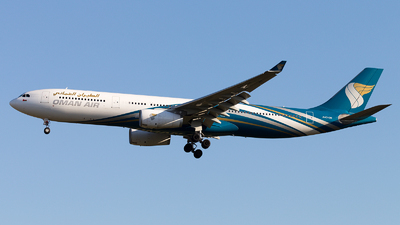 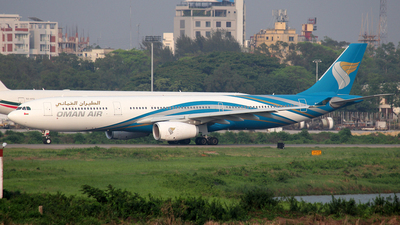 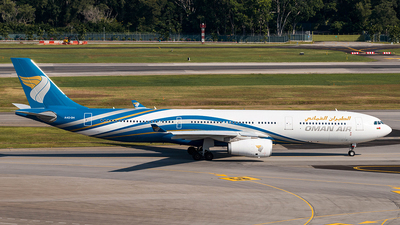 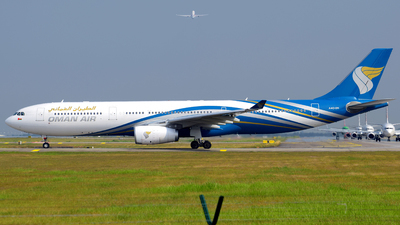 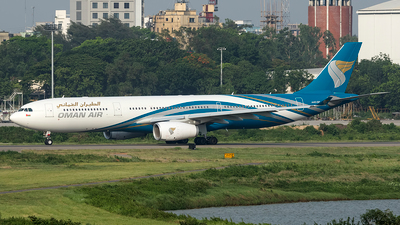 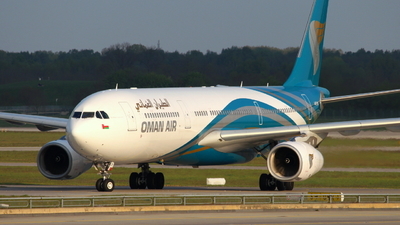 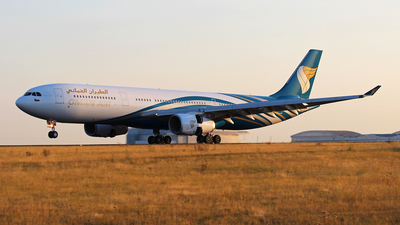 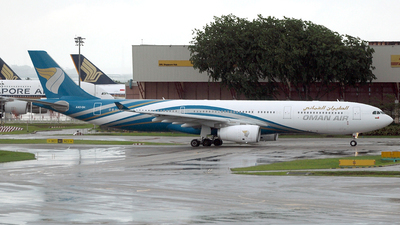 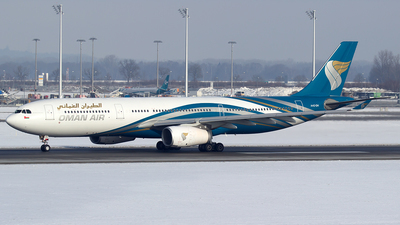 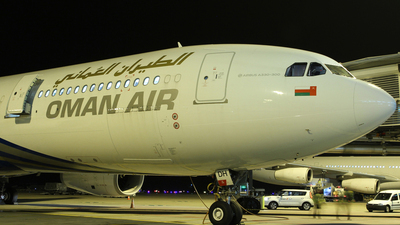 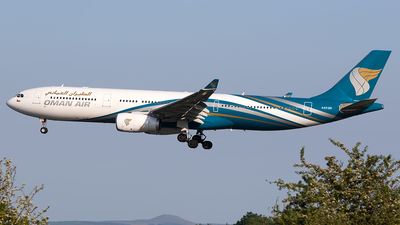 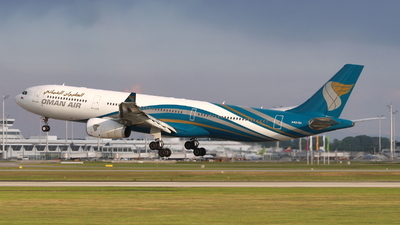 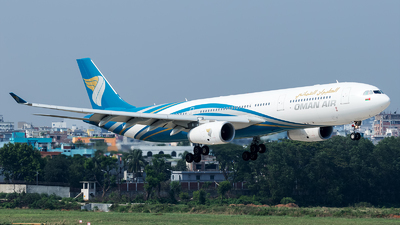 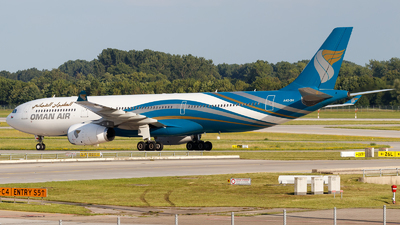 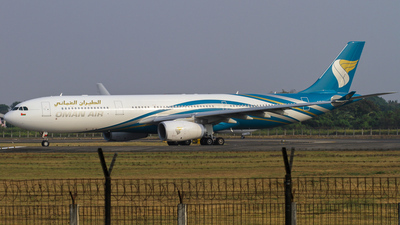 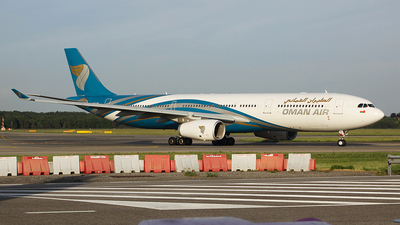 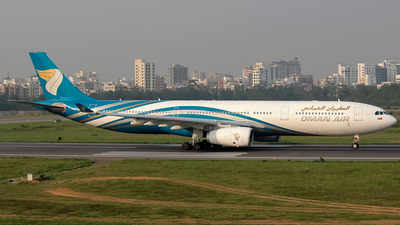 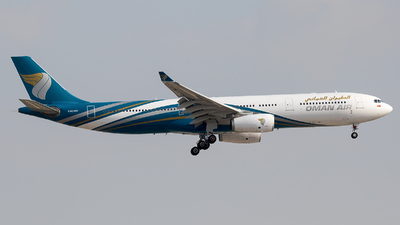 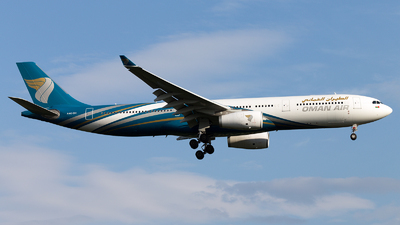 Note: [1600px] Taxing to the gate after landing on runway 26L as Oman Air 123 from MCT at 19:07 hrs. 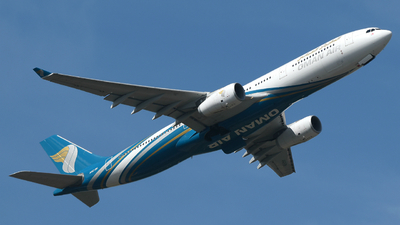 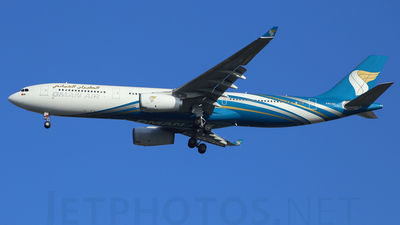 Note: [1600px] On final for runway 12L after flight Oman Air 603 from MCT at 09:41 hrs. 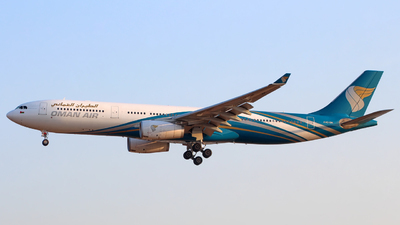 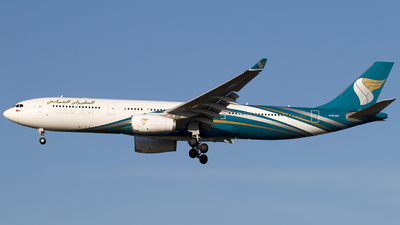 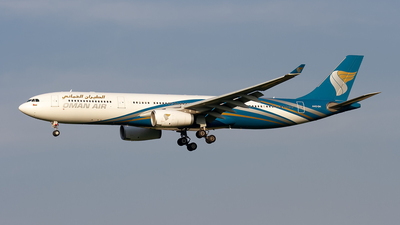 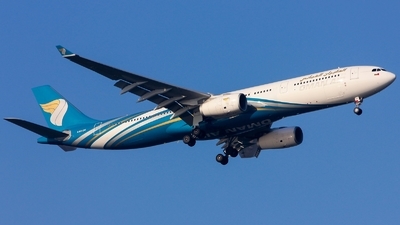 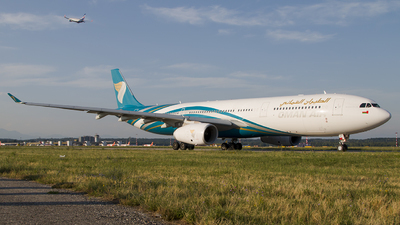 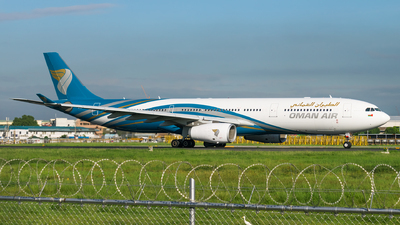 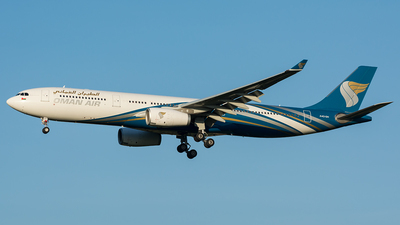 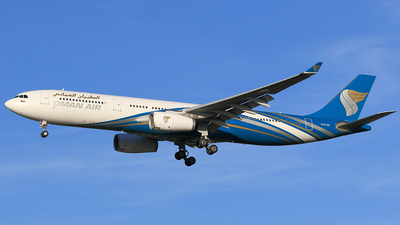 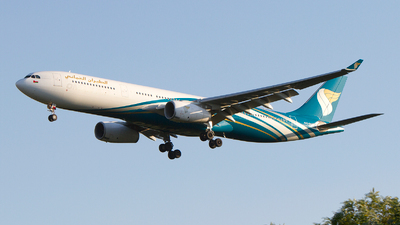 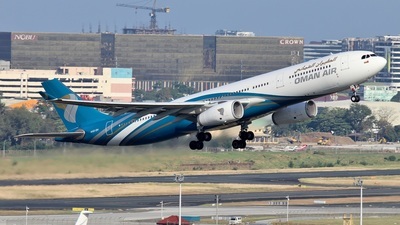 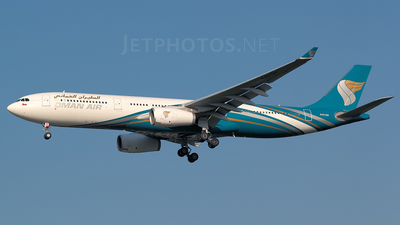 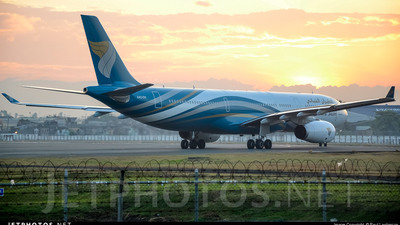 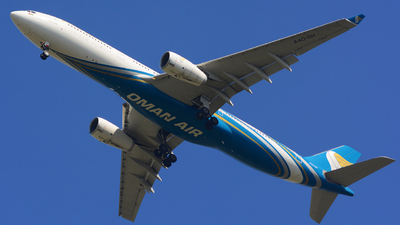 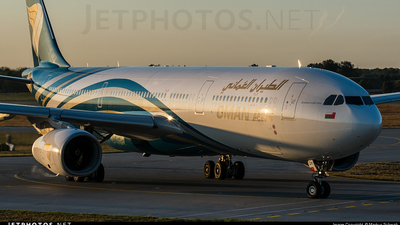 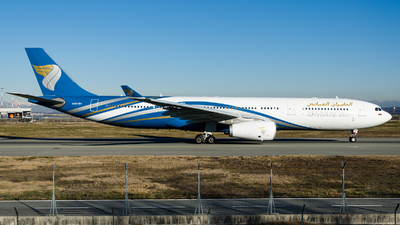 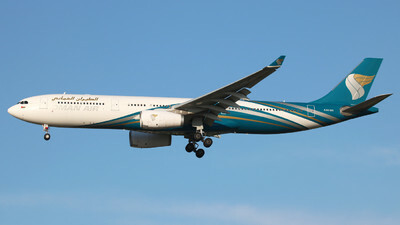 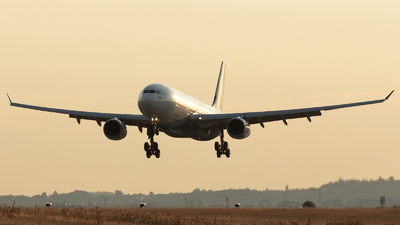 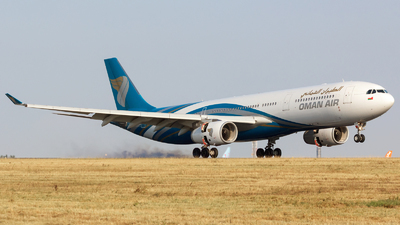 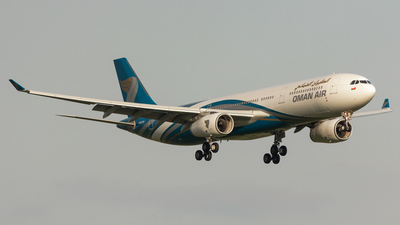 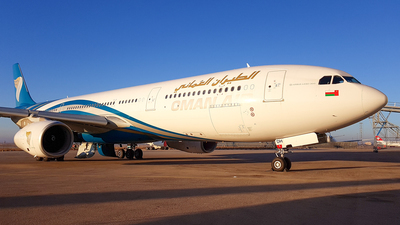 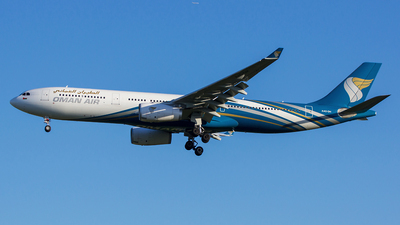 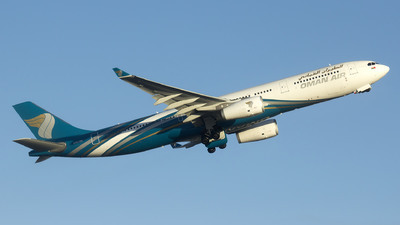 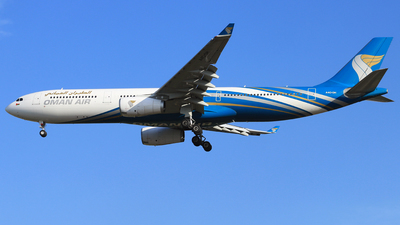 Note: Oman Air' A330-300 A4O-DH is seen here landing on runway 09L in pretty evening sunlight.